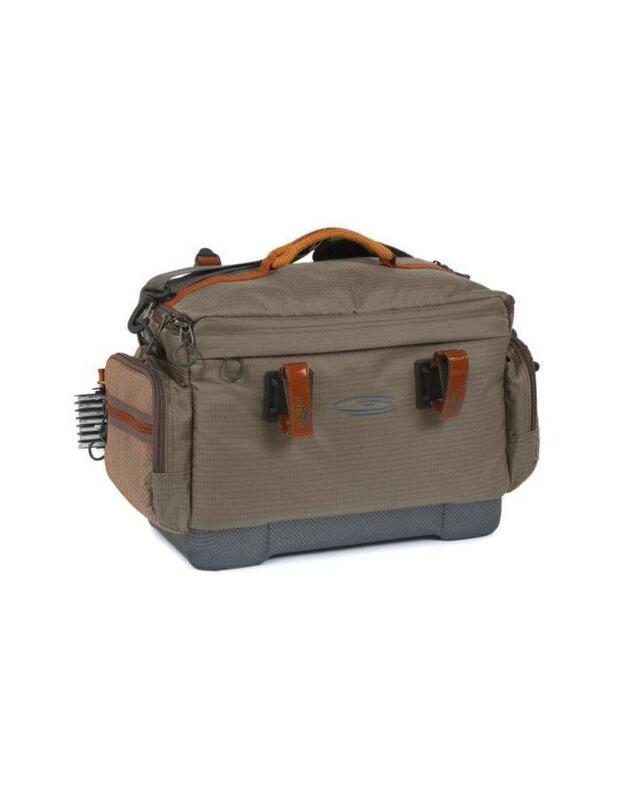 Your gear deserves a place to call home. 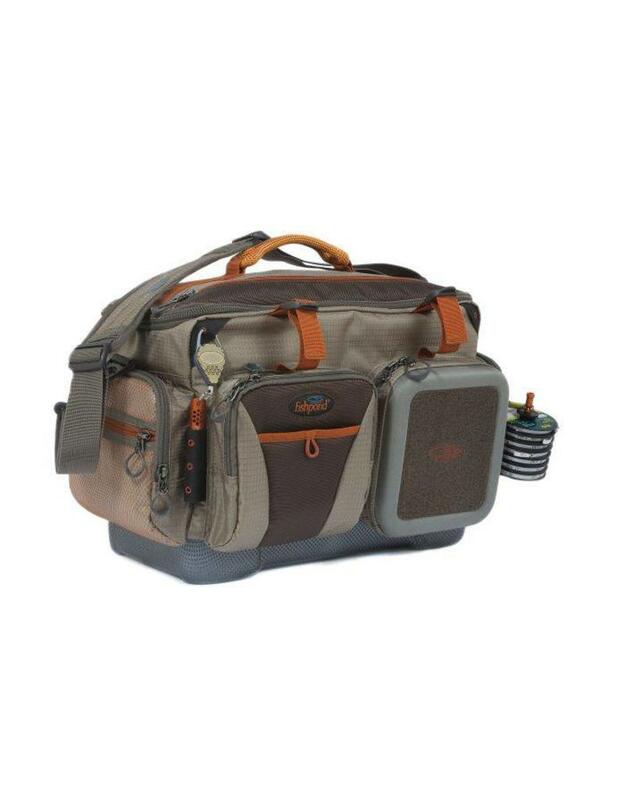 From keeping your gear organized so you can grab it quickly, to taking it out on the water fishing, we have designed a bag that covers your needs. 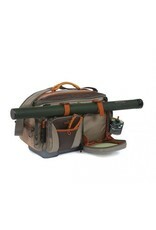 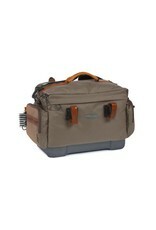 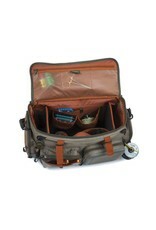 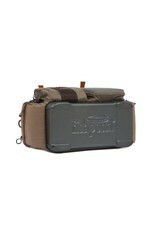 With a refined feature set, we purposefully added what anglers need in a great bag. 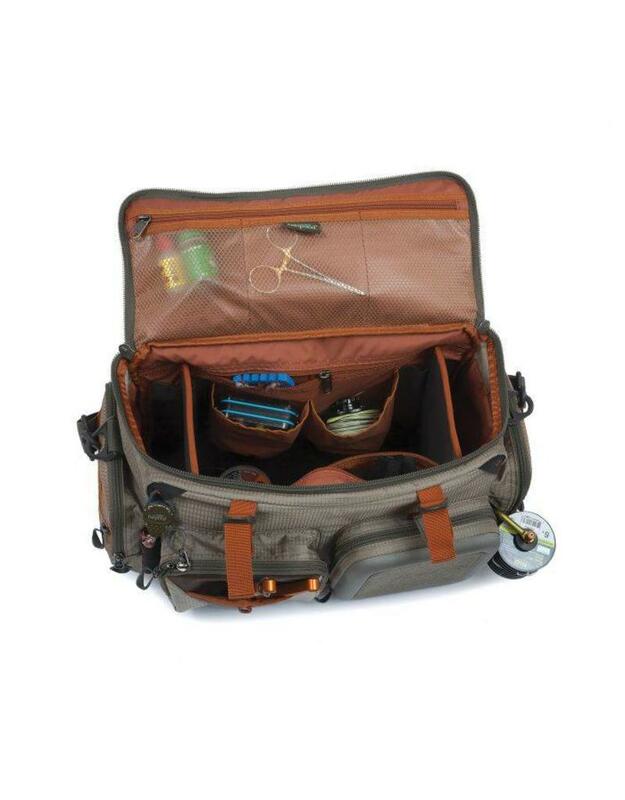 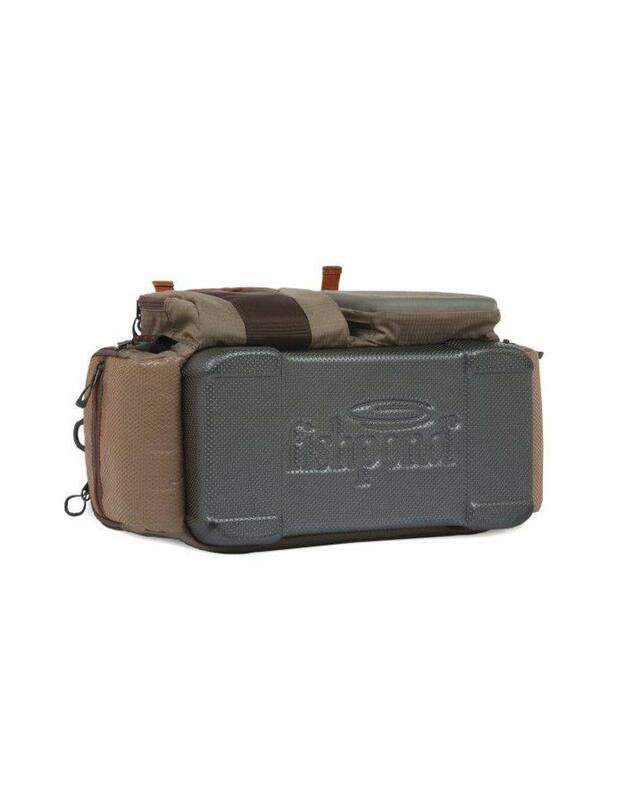 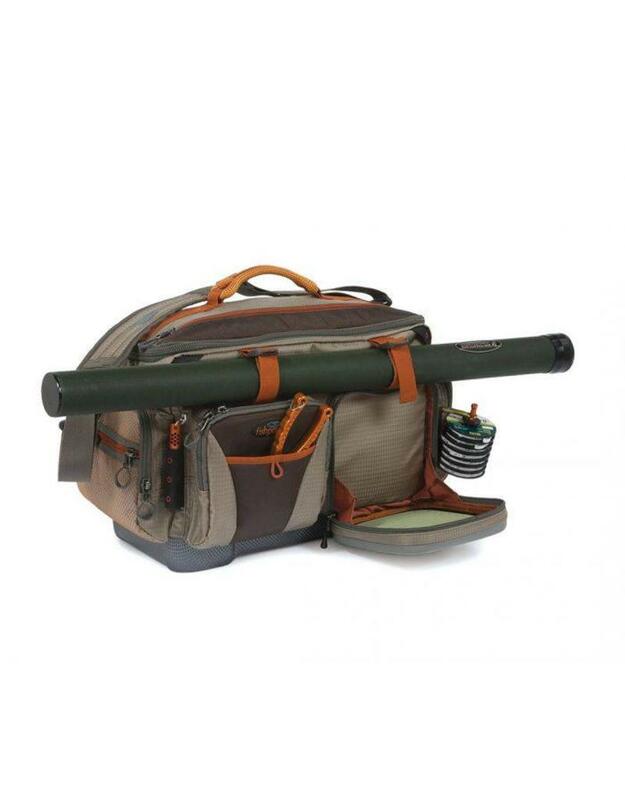 Everything from a waterproof molded bottom, 420d recycled Cyclepond nylon exterior, a zip down fly bench which gives instant access to your must have flies, and a deep main compartment that is customizable to match your needs.